On December 4, Qualcomm has officially announced the Snapdragon 855 during a media event in Hawaii. 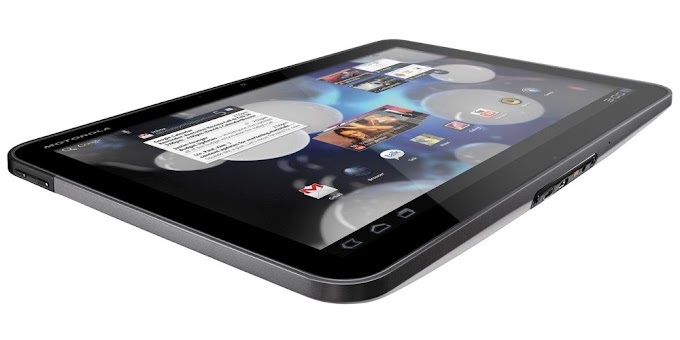 The following day company detailed all of the features their newest mobile chipset has to offer. The Snapdragon 855 offers a huge leap in computational capabilities for Qualcomm's chipset family, delivering up to 45% improved CPU and 20% greater GPU performance compared to the Snapdragon 845. 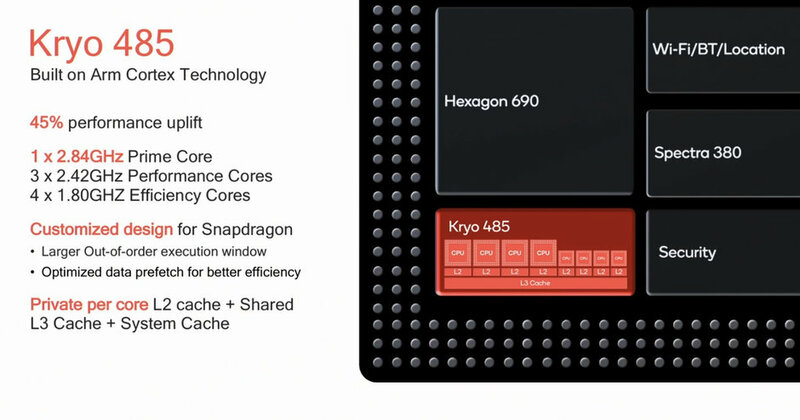 The Snapdragon 855 is built using the 7nm process which should help improve overall performance and power-efficiency when compared to its predecessors. The newer chipset features a similar octa-core design, but the cores now operate in a different way. Qualcomm is calling this new concept its Prime Core, where a single high-performance core kicks in to handle single-threaded operations, while three medium-performance and four energy-efficient cores handle loads that don't require peak performance. This results in better-sustained performance with tasks like gaming, as well as shorter app loading times. 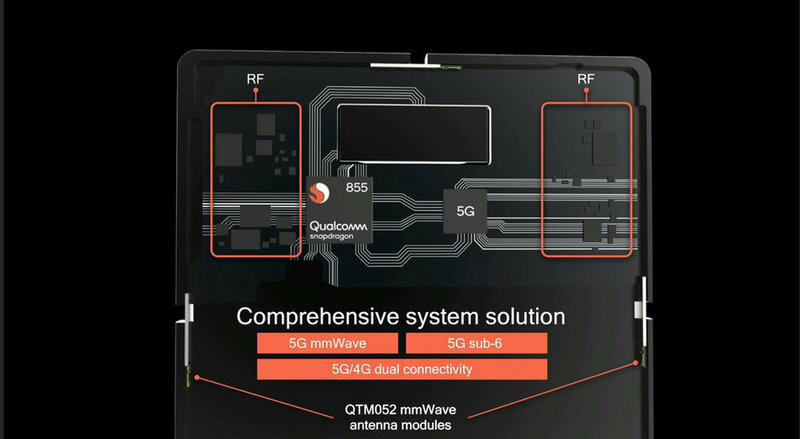 Qualcomm has put in a lot of time and work toward 5G to prepare for the 5G ready networks of our near future. While the Snapdragon 855 itself doesn't have 5G built in, it features a Qualcomm X24 modem capable of up to 2Gbps peak speeds over LTE. While this may not quite be 5G, its still the fastest rates around. Manufacturers will still be able to pair the Snapdragon 855 with the separate Snapdragon X50 modem to offer 5G speeds at extremely low latency. he X50 modem would make speeds of up to 5Gbps theoretically possible, achieved through advanced antenna designs, as well as with support for up to 7x carrier aggregation, allowing devices to pull data from multiple carriers and frequency bands for greater data speeds. The 5G capabilities of the Snapdragon 855 will extend across the millimeter wave bands which are faster and the sub-6GHz frequency range which has better range. Additionally, the Snapdragon 855 offers support for the new Wi-Fi-6 standard, which has improved capacity, coverage, and range. And the newly added support for 60GHz Wi-Fi makes it possible to hit up to 10Gbps speeds with wire-equivalent latency. Chip manufacturers have recently been working hard to improve the Artificial Intelligence capabilities of their chipsets. AI and machine learning applications enable and improve features like face and object recognition, text detection and translation, as well as advanced image and video processing. The Snapdragon 855 brings up to 4 times greater performance with tasks requiring specialized AI and machine learning computations; tasks that were previously done in software will now be done at a hardware level for greater speed and lower power consumption. Qualcomm has made several enhancements to the Snapdragon 855 in terms of digital imaging. The new chipset adds HEIF imaging file format, which is an alternative to JPEG that Apple has been using for a while. HEIF allows for smaller image sizes than JPEGs, and also enables cool features like HDR imaging, embedding depth information, and having multiple images (bursts or from different cameras, for example) into a single file. The Snapdragon 855 also enables HDR10+ video playback and recording. The chipset also allows rendering games in HDR with 10-bit color depth and support for billions of colors. Additionally, its advanced image processing abilities allow you to add Portrait Mode (bokeh) in videos or swap the entire background behind a person with a different one. 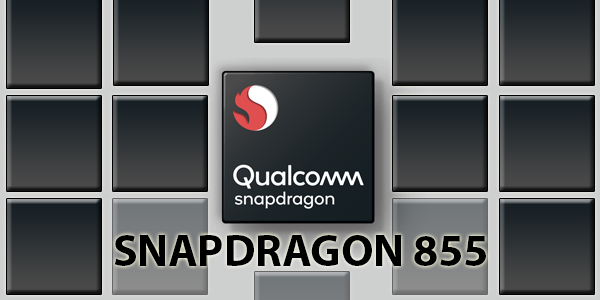 Smartphone manufacturers who are using the Qualcomm Snapdragon 855 chipset should be announcing and releasing their new handsets in the coming months and we should see the first devices surface in the first half of 2019. 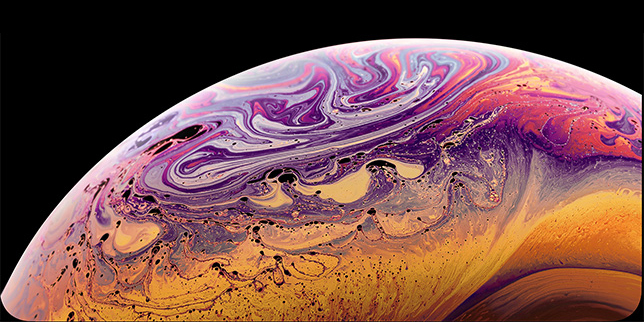 Devices like the Samsung Galaxy S10 and the OnePlus 7 are expected to be the first smartphones powered by the Snapdragon 855.